This is a project where we are going to take an idea for a chess set and design and model out new pieces for the game board and the 3D print them. The class as a whole chose to do animals whose names could be puns. 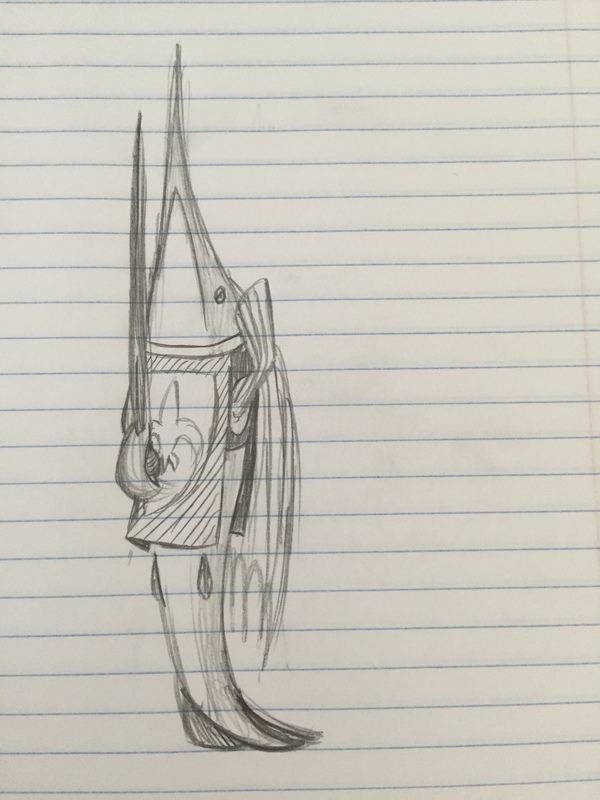 The animal I’m designing is a “Swordfish” which is going to be one of the knight pieces. Below is a rough idea of what I’m going to model.